You’ve heard of the Meridian Line which divides the earth’s eastern and western hemispheres. What you may be surprised to learn, however, is that Greenwich is also home to the Insidian line. During Greenwich and Docklands festival (june 23-25), visitors had the exclusive opportunity to go down the rediscovered lift shaft of the Greenwich Insidian. Around 1000 people descended. 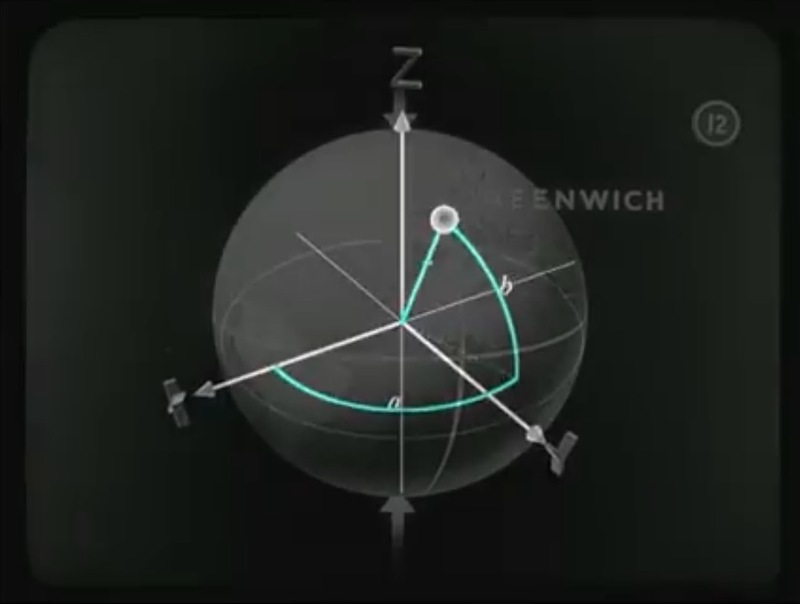 The show was performed in and around the Royal Observatory, meters away from the Greenwich Meridian line.